I saw something on a Facebook page devoted to traveling in Colombia that made me cringe. One person asked for information about a graffiti tour in Medellín, Colombia and a second person advised to just check out the graffiti alone, no tour needed. Here’s why that suggestion made me cringe. I’ve been on that tour twice and each time I learned new and interesting information about graffiti, the history of that specific neighborhood in Medellín as well as Colombia in general. My second time touring that same neighborhood was after I had been living and working in Colombia for a year and a half. And still, I walked away from tour number two with new facts and a new perspective on Medellín. 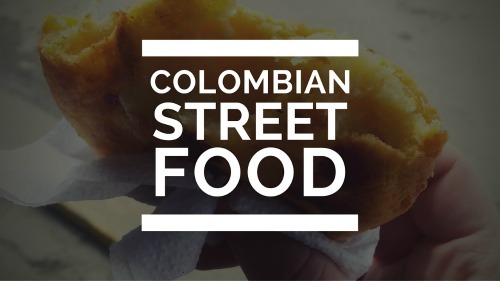 As a budget traveler and immigrant in Colombia, I have always been hesitant about booking tours because they eat into my budget. But when I look back on my travels, the times I took a tour stand out the most in my memory – whether it be on a tour of creepy catacombs in Lima, Peru, or a guided field trip to a souk while studying abroad in Morocco. Tours give you instant insight into a country, its people and its history. Of course, they won’t make you an expert on the intricate nuances of each new culture, but they act as an exciting starting point. They are especially beneficial to people who don’t speak the native language. Tours sometimes get a bad reputation in the travel world for being the “easy way out.” As if booking a tour automatically puts you in the “tourist” category in all those tourist vs. traveler memes and blog posts I see floating around. Excuse me while I roll my eyes and scoff so hard you would think I had a hairball. Yes, having a tour guide – whether it’s just for a day tour or for the whole trip – will most likely make that trip go smoother, but it doesn’t mean you’ll be missing out on anything. In fact, I would argue the people who slump around hostels smoking weed all day then binge drinking at night are the ones who ultimately miss out on cool experiences, many of which are facilitated through tours. Even though I have lived in Colombia for a year and a half and have a good grasp on Spanish, I still love taking Colombian tours every chance I get. I think tours are especially important in countries like Colombia that boast stark regional diversity. 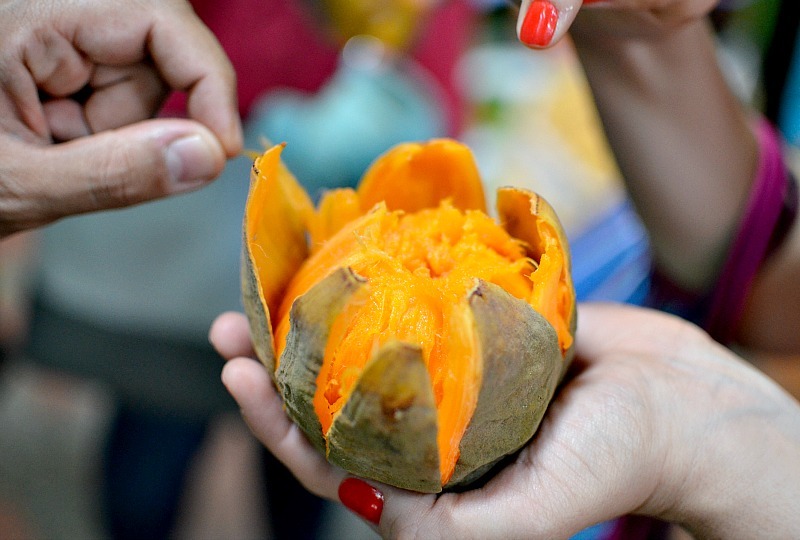 A short bus ride in Colombia can make you feel like you’ve just traveled to a new country – complete with different foods, vocabulary and weather. 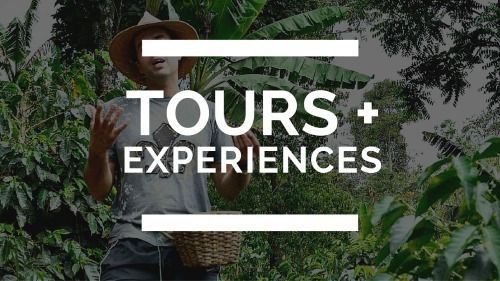 So in my case, even though I know about Bogotá because I live and have taken tours here, it doesn’t mean I know nearly as much about Colombia’s Coffee Region or tropical Caribbean coast, and that’s where tours come in. Just as with my travel adventures in other countries, when I look back on experiences in Colombia, my most treasured memories are activities like touring a functioning coffee farm or seeing beautiful graffiti masterpieces in Medellín. 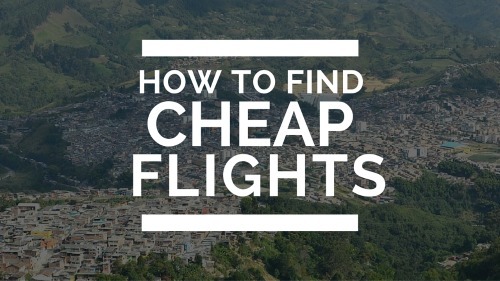 So the next trip you take, whether it’s to Colombia or some other country, play around with your budget and try your hardest to squeeze in some day tours of even longer ones. You’ll be amazed at what you will learn and see with a local guide by your side. 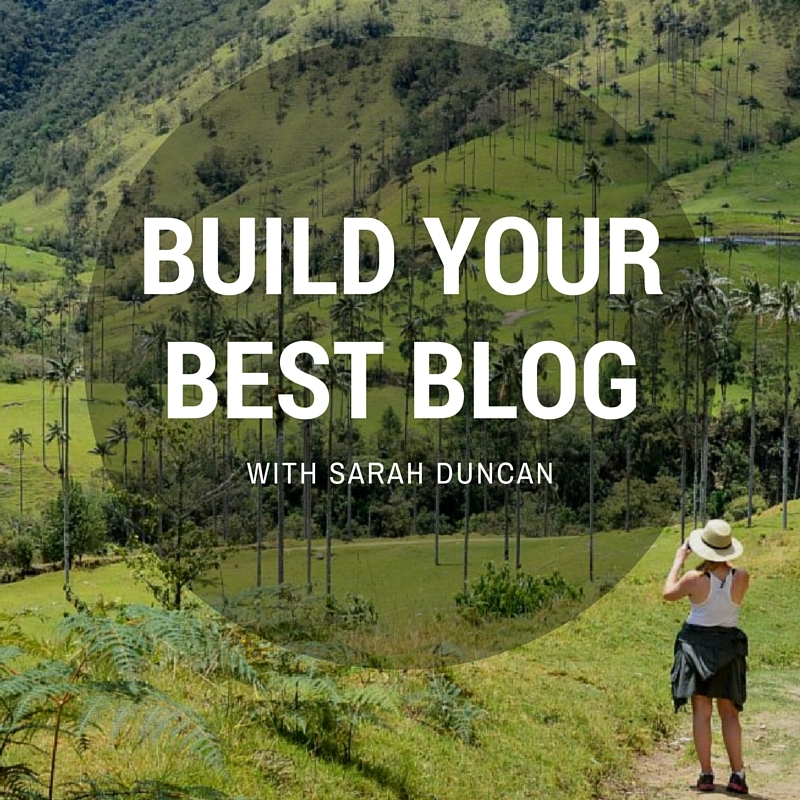 This was a sponsored post written by Anneliese Delgado who is a writer and a marketing manager for Uncover Colombia. She was born and raised in the United States, but moved to Colombia alone at the beginning of 2016. She writes about life as a foreigner, traveling and being a Gringa-Latina. You can read more of her work and learn about unique Colombian tours at uncovercolombia.com. 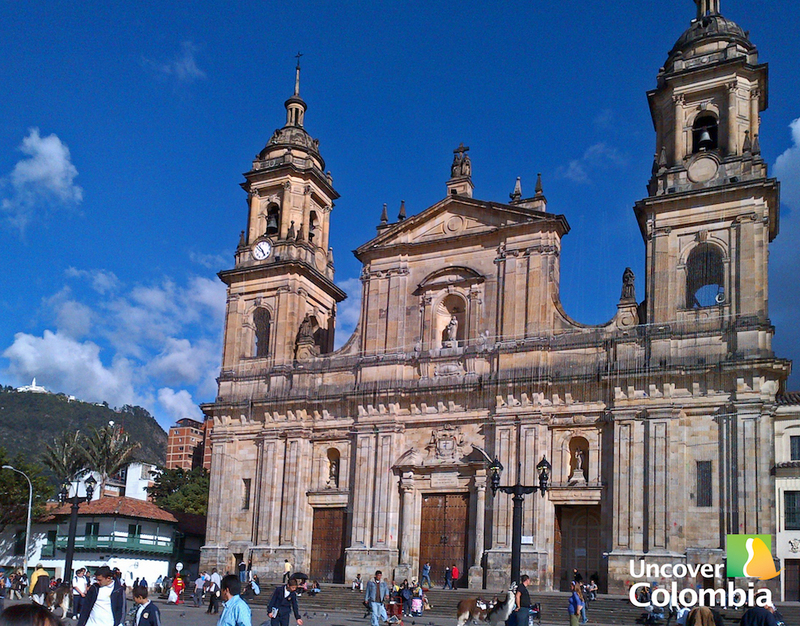 What do you think about taking tours in Colombia? Let us know all about your own experiences in the comments below. Anneliese Delgado is a writer and a marketing manager for Uncover Colombia. She was born and raised in the United States, but moved to Colombia alone at the beginning of 2016. She writes about life as a foreigner, traveling and being a Gringa-Latina. You can read more of her work and learn about unique Colombian tours at uncovercolombia.com. Hi Anneliese! Thanks for sharing your travel tips, I will surely keep this in mind on my next travel. I will make sure to play around with my budget and try to squeeze in some day tours! 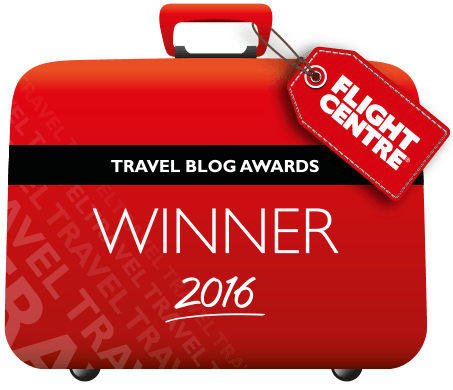 Hello – Thanks for this blog post, I completely agree. I’m in Cartagena now. Any great tours you recommend? Absolutely, Sara! I did the Cartagena Mangrove Tour which was fantastic, our guide Ronny was wonderful: http://www.sarepa.com/2015/11/12/cartagena-mangrove-tour/ I think La Mesa do food tours in Cartagena, too, I haven’t done their tour in Cartagena but loved the one I did in Medellin. delamesa.com Have fun! I traveled for decades before learning the value of a good tour. I lived in San Francisco for 10 years and when I went back for a visit a few years ago, I bought a tourist pass that included many tours. It was a great experience. It’s amazing how many things you never get around to when you live in a wonderful place. I’ve been living in Colombia for nearly eight years and now I am about to start leading photo tours and photo workshops in some of Colombia’s most spectacular destinations.